I've got a joke for you... What's Ernie's favorite kind of ice cream? Sher-Bert! Ha!! Though, in all seriousness - this mocha sherbet might possibly be one of my favorite ice creams ever. Remember fudgesicles? There was no mistaking that rich chocolate flavor on a popsicle stick, but now this sherbet is the adult version. The same rich fudgy flavor with the added kick of espresso or coffee. The flavors marry together perfectly, and this is a perfect way to use up the extra coffee from the morning if you're like me and often over estimate on the weekends! Plus, bonus - easy peasy lemon squeezy! Note: you may not want to try it before it's set up to freeze in the freezer after churning - you may not have much left because it is addicting!! Whisk together the coffee, sugar, cocoa powder and salt in a large saucepan. Bring the mixture to a boil and allow it to boil for 30 seconds, whisking constantly. Remove from heat and stir in the milk. 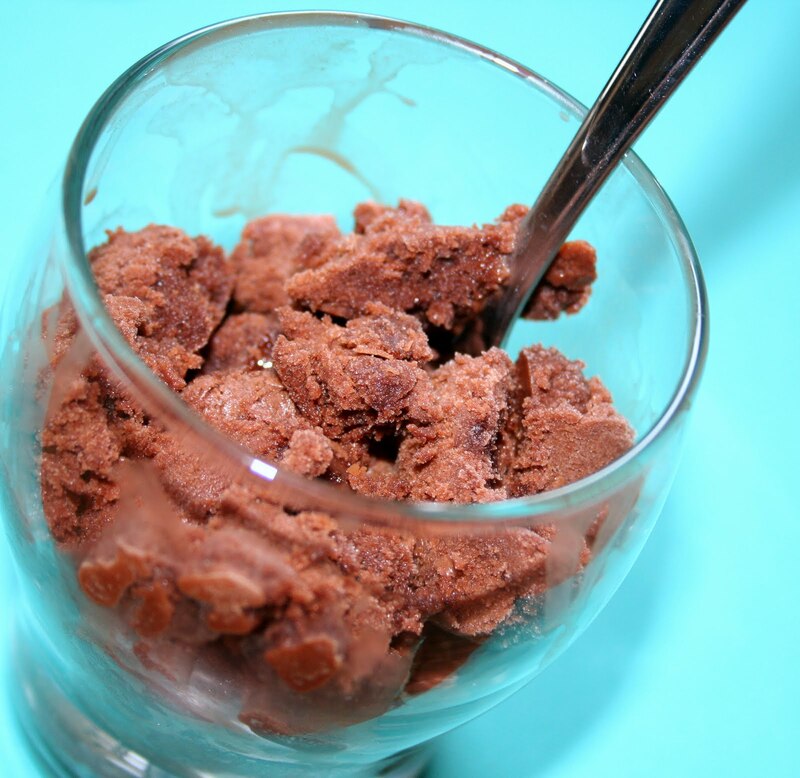 Chill the mixture thoroughly, then freeze in your ice cream maker according to the manufacturer's instructions.